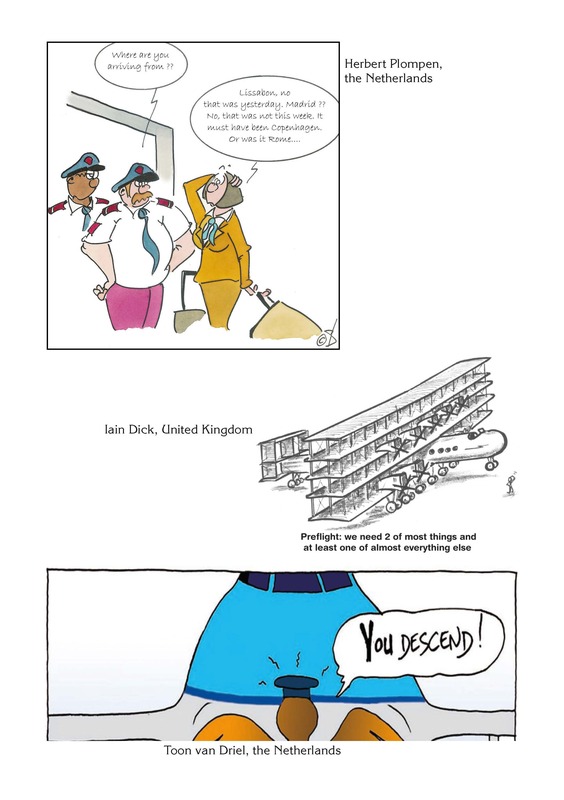 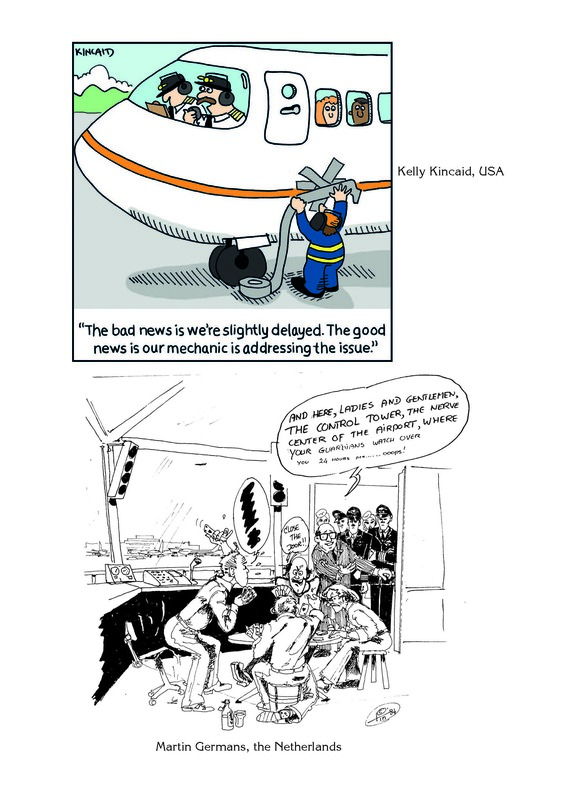 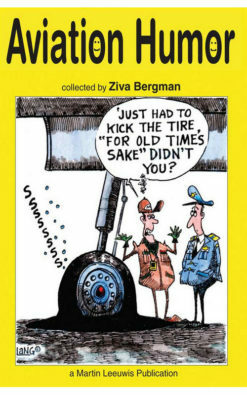 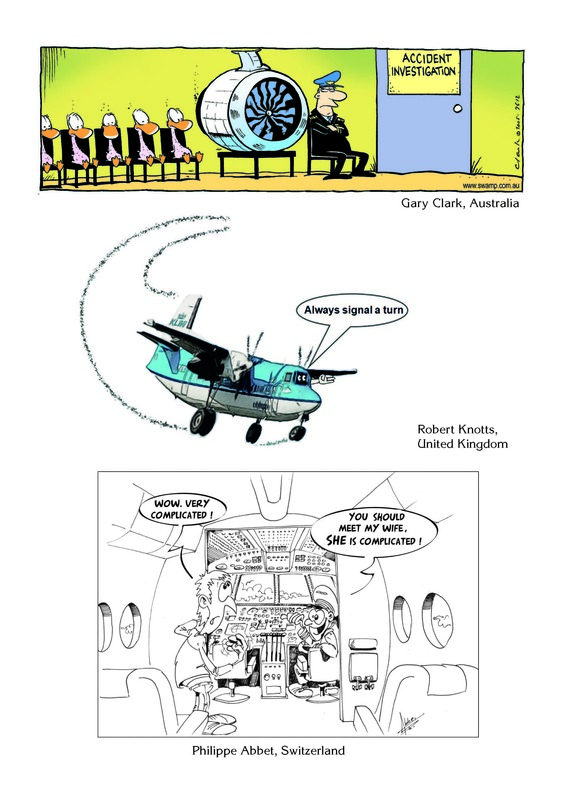 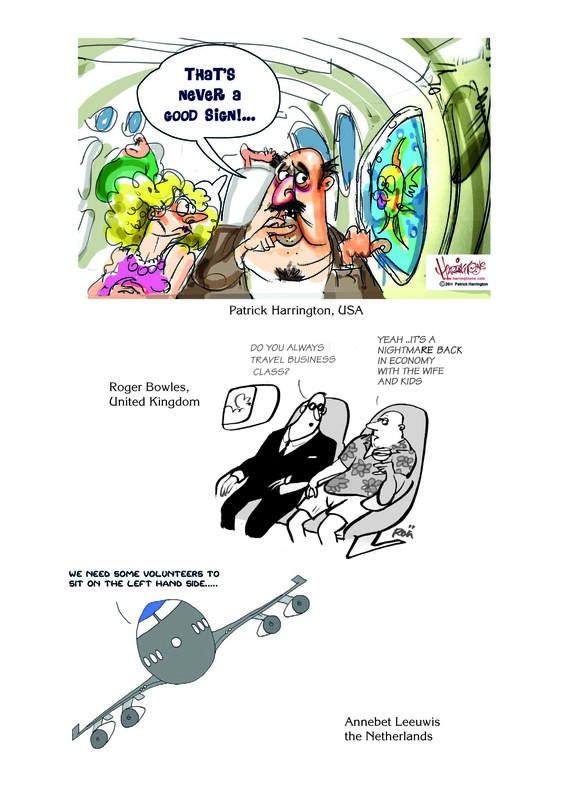 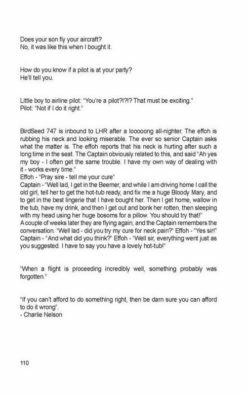 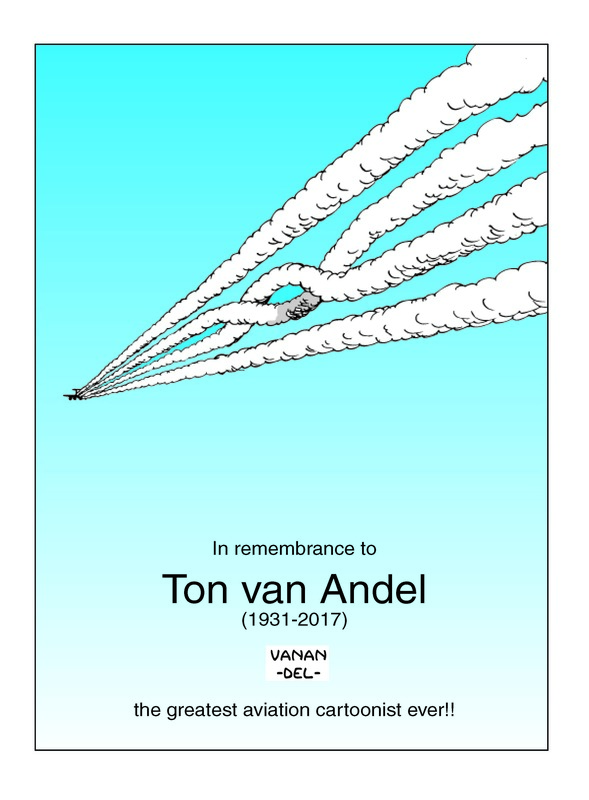 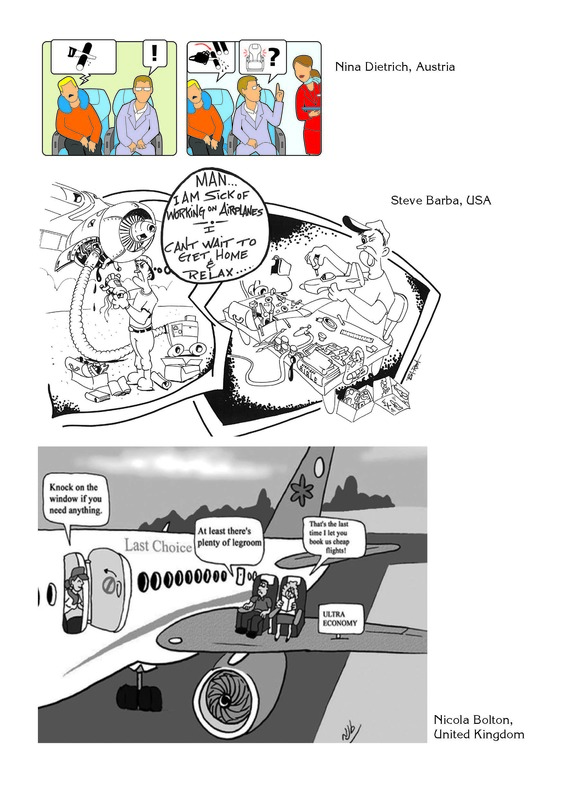 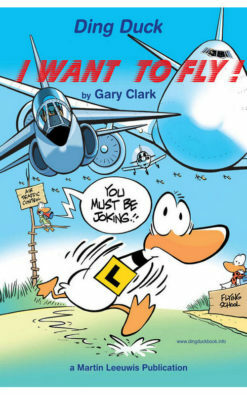 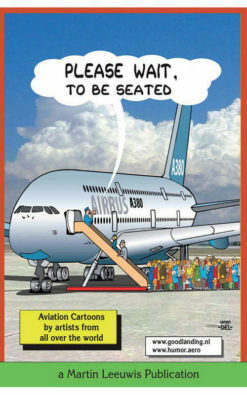 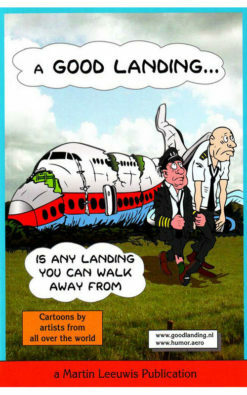 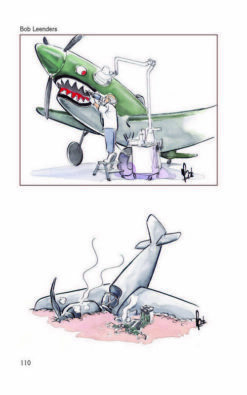 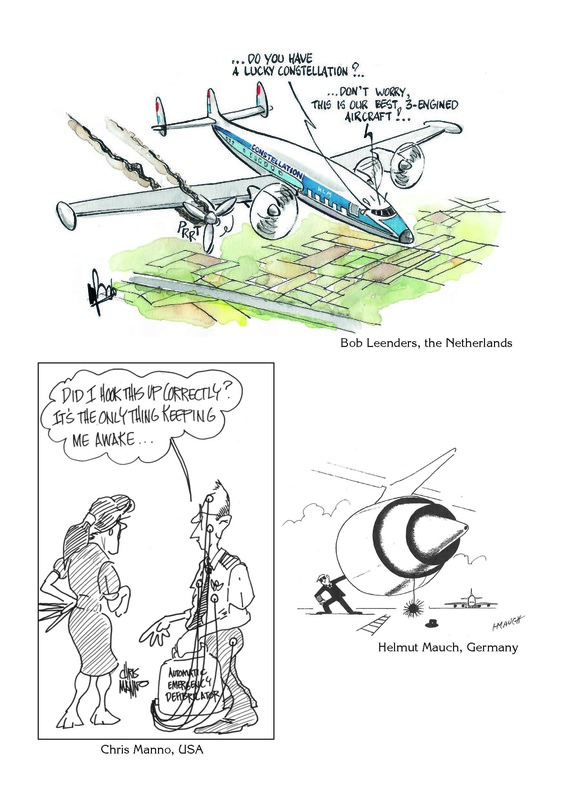 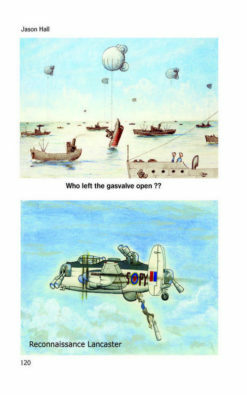 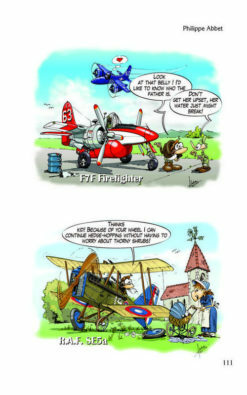 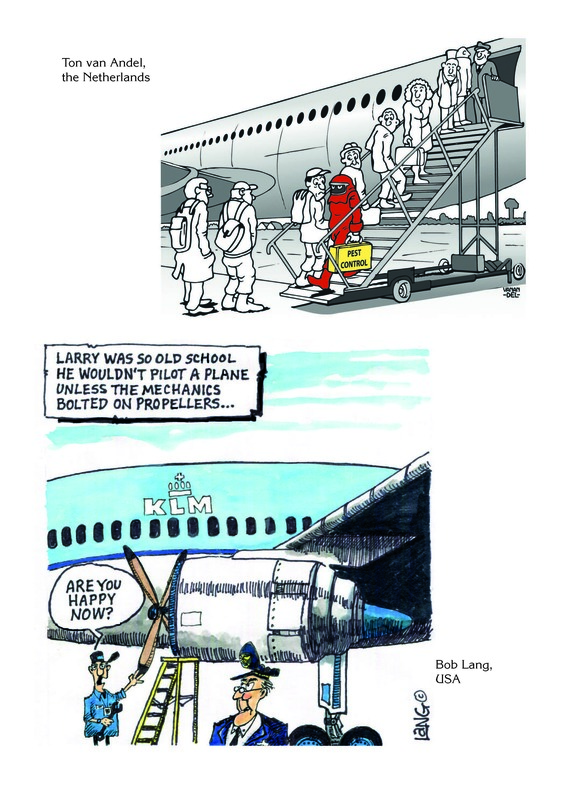 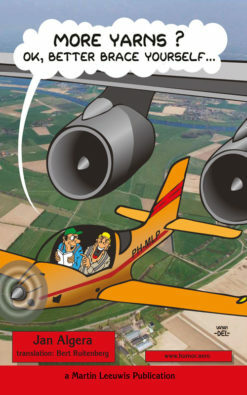 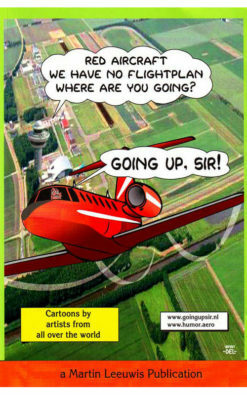 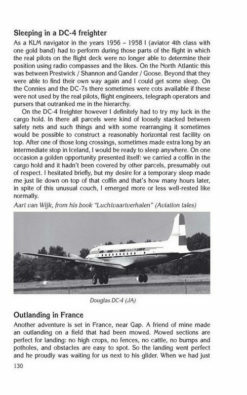 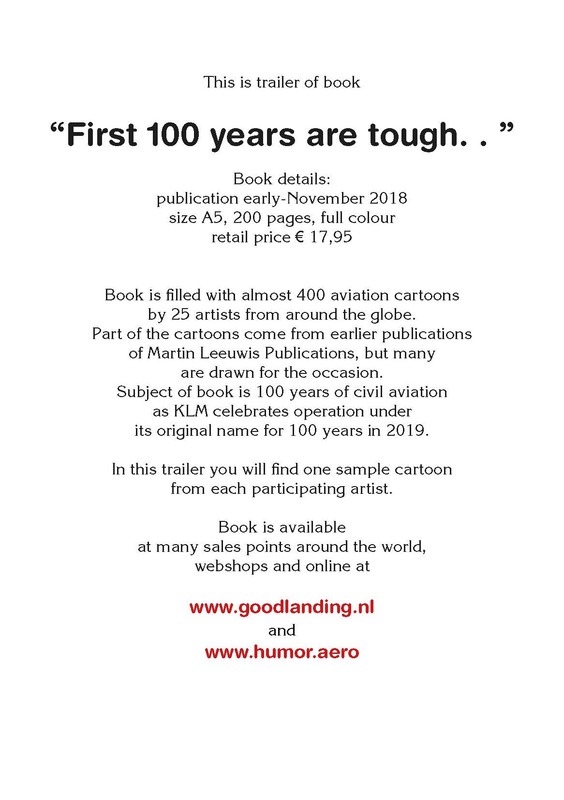 Book is filled with almost 400 aviation cartoons by 25 artists from around the globe. 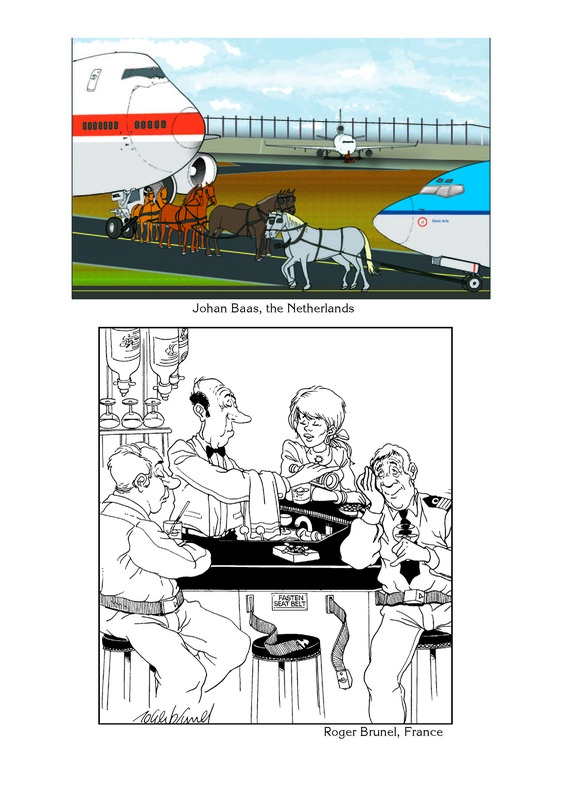 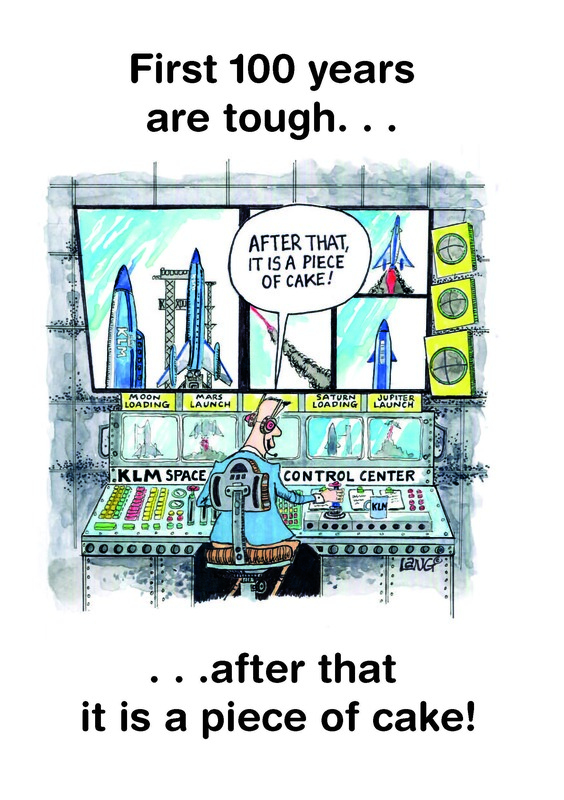 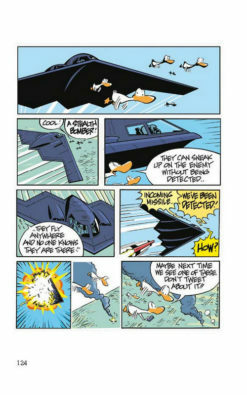 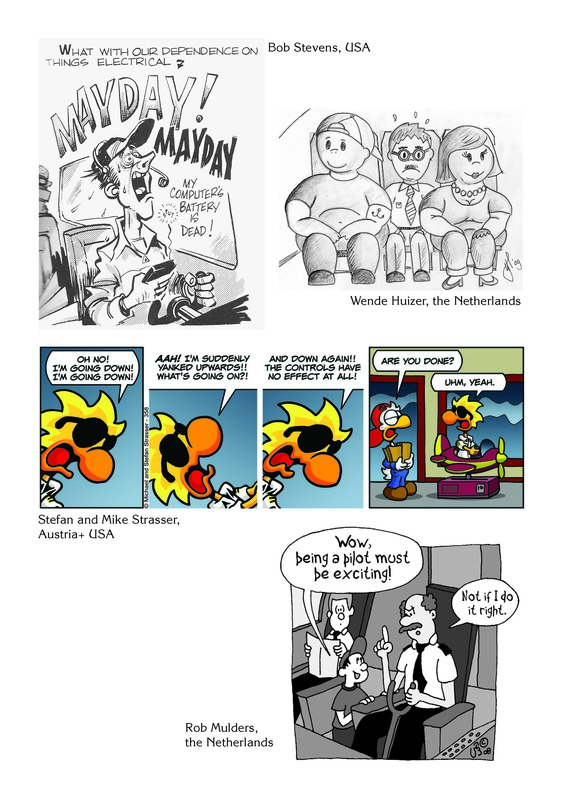 Part of the cartoons come from earlier publications of Martin Leeuwis Publications, but many are drawn for the occasion. 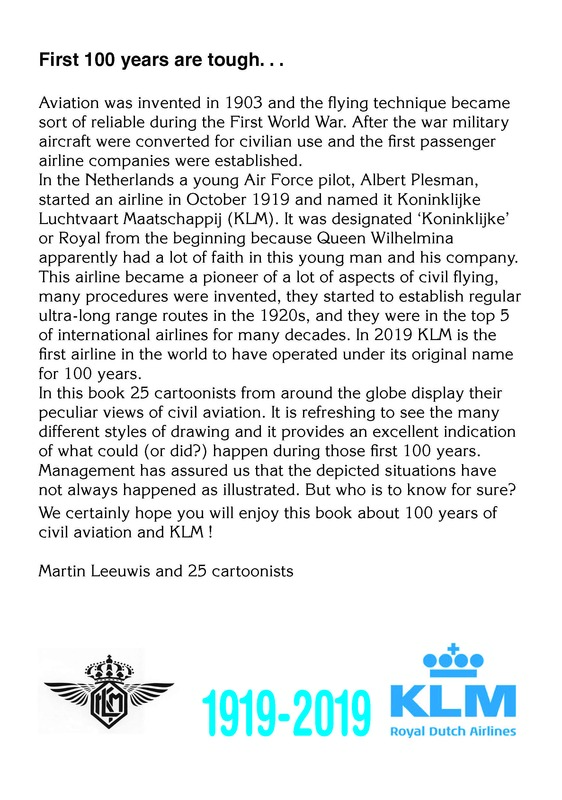 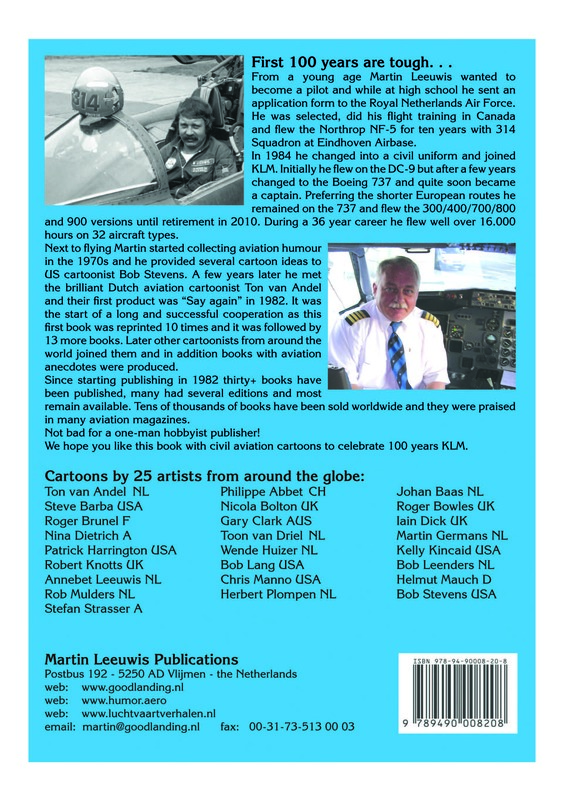 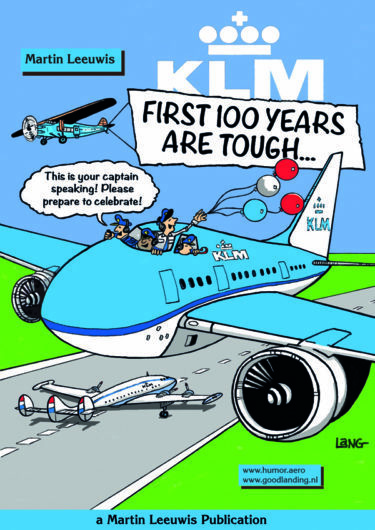 Subject of book is 100 years of airline flying as KLM celebrates to have been operating under same name for 100 years in 2019.